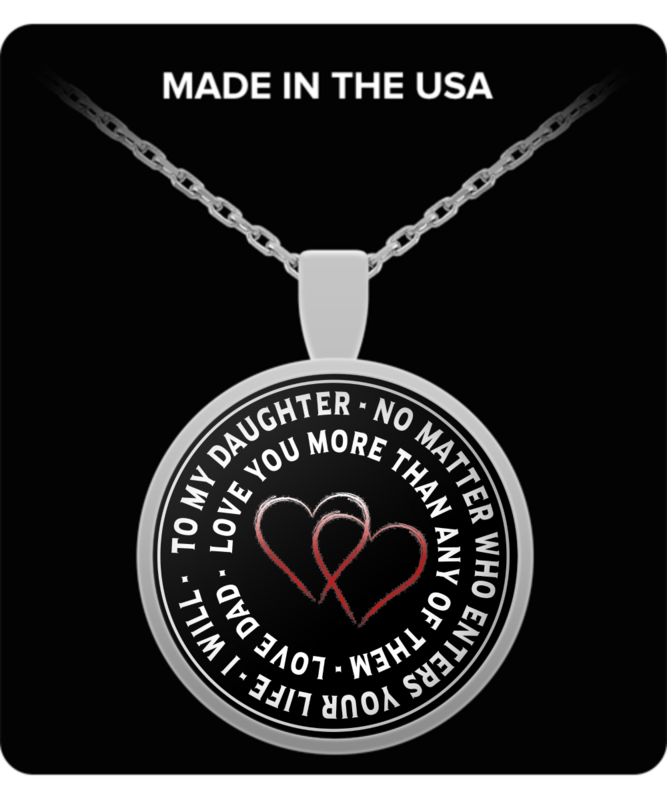 Surprise your daughter with this keepsake necklace & pendant, it will melt her heart. Nothing compares to the level of love and protection we have for our daughters. Make sure you share it on Facebook too. Get yours now and surprise her. She's worth it.